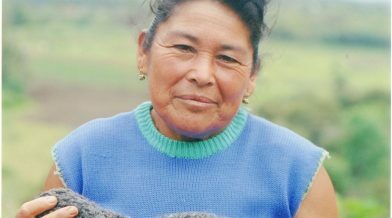 FINCA helps people living in poverty in Latin America and the Caribbean access financial services to improve the quality of life for themselves and their families. •	money transfers to safely send money to family members living far away. FINCA also uses innovative banking technology like mobile banking in Haiti to reach those in remote areas and make banking easier and more convenient. By offering financial services to people living in poverty in Latin America and the Caribbean, we are providing a sustainable method for women and men to improve the quality of life for themselves and their families.